Business Products and Services: Monroe Infrared sells, supports and trains infrared to multiple industries. 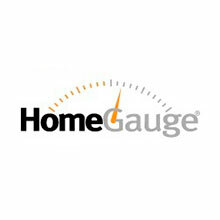 Home inspectors have started to embrace this powerful and now much more affordable technology. 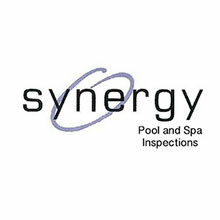 We provide on-site training to help improve the quality of service and increase revenue for the business owners. 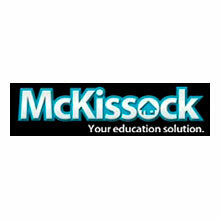 Business Products and Services: In 1990, McKissock began offering continuing education classes and on-line courses to real estate appraisers. As word of our quality education spread, we added pre-licensing and upgrade course for appraisal professionals. 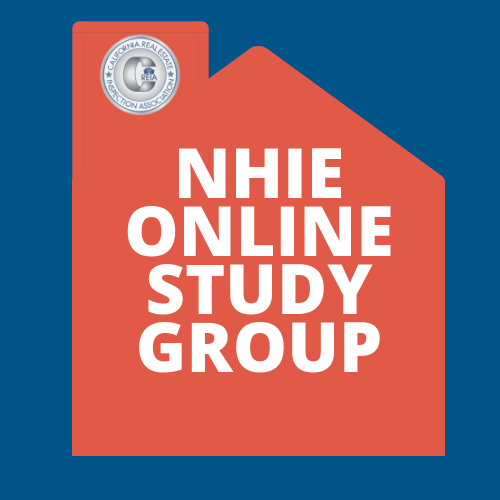 Today, we also offer superior courses-most of them on-line, so our students can study at their own pace, and at their convenience-to real estate brokers and agents, home inspectors, funeral directors, mortgage brokers, behavioral health professionals, land surveyors and engineers. 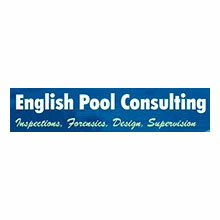 And we aren't stopping there....We currently are applying our expertise to the development of courses for many other licensed professionals. Business Products and Services: This partnership brings CREIA members an opportunity to become NADRA members at a discounted rate and enjoy a greater variety of educational options! 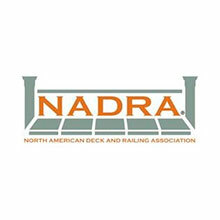 The North American Deck and Railing Association (NADRA) is offering CREIA members discounted memberships at $100 per year (compared to $350). 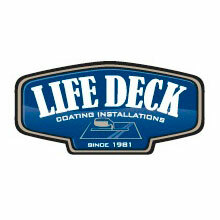 NADRA offers online education including a Master Deck Professional Certification. NADRA education is CREIA-approved under the NADRA and CREIA agreement. Business Products and Services: What is radon, and why should my home be tested? Radon is a naturally occurring radioactive gas. It comes from the decay of uranium that is found in nearly all soils. Radon gas is colorless, odorless, and without taste. 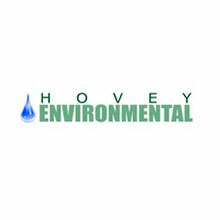 The presence of radon in a home cannot be detected by human senses. 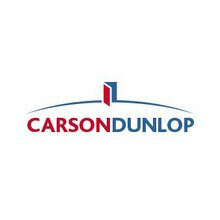 The only way to know if your home contains radon gas is to test. 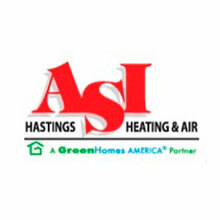 EPA recommends that homes with high Radon concentration above 4 pCi/L be mitigated. There are many straight-forward reduction techniques that will work in almost any home. At Radalink, we want to make radon testing reliable, accurate and much easier for our clients. Radalink, the top radon testing company in the nation, introduces their new Radon Warranty Program, Free with every radon test. 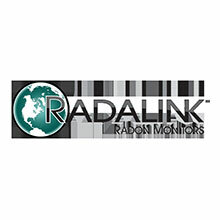 The new Radalink Radon Warranty Program provides assurance for both inspectors and homeowners on the accuracy of the radon test results provided by Radalink Radon Monitors. To create good customer experience, Radalink partnered with Home Owners Network (HON) to administer their Radon Warranty Program through the HON Total Home Support membership system. 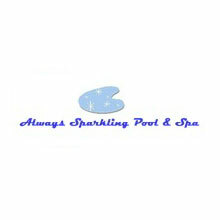 Business Products and Services: We Give You Options! 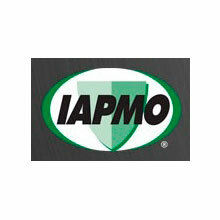 Offering several types of insurance policies for home inspectors with prices starting from $2550. We have been a CREIA Affiliate since 1994. 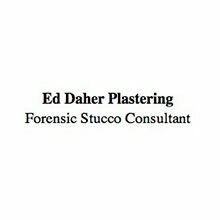 Please visit our website or call us. Business Products and Services: PRO-LAB offers laboratory testing services for mold, radon, lead, allergen, asbestos, and drinking water pollutants (to list a few). Staffed with Certified Indoor Air Quality Professionals, Radon Measurement Specialists, Chemists PRO-LAB has the knowledge and experience to assist in any environmental investigations. PRO-LAB is the first AIHA accredited laboratory to offer all lab supplies bundled together with the lab analysis fees for simplified processing. Business Products and Services: Home Inspection University offers online continuing education along with new inspector and marketing training. 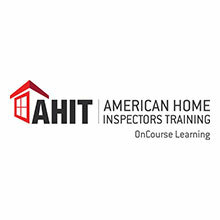 Business Products and Services: AHIT, the leader in home inspection training, is a one-stop-shop for education, support, tools, InspectIT (inspection app), and much more. 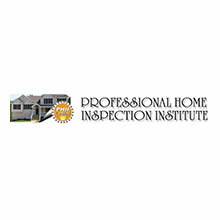 Business Products and Services: PHII stands behind our home inspection training unconditionally. We offer support to students and graduates 12 hours a day along with our 30-day return policy! 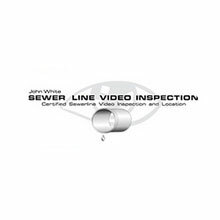 You won't find a guarantee like this from anyone else in the home inspector training industry, and we've offered it for 16 straight years! Business Products and Services: The Mission of ASHI is to set and promote standards for property inspections and to provide the educational programs needed to achieve excellence in the profession and to meet the needs of our members. Continuing education sponsored by ASHI is CREIA-approved. 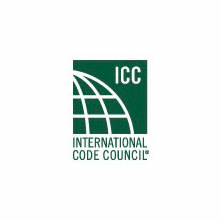 Business Products and Services: Provides affordable online prelicensing training for individuals who wish to become home inspectors. 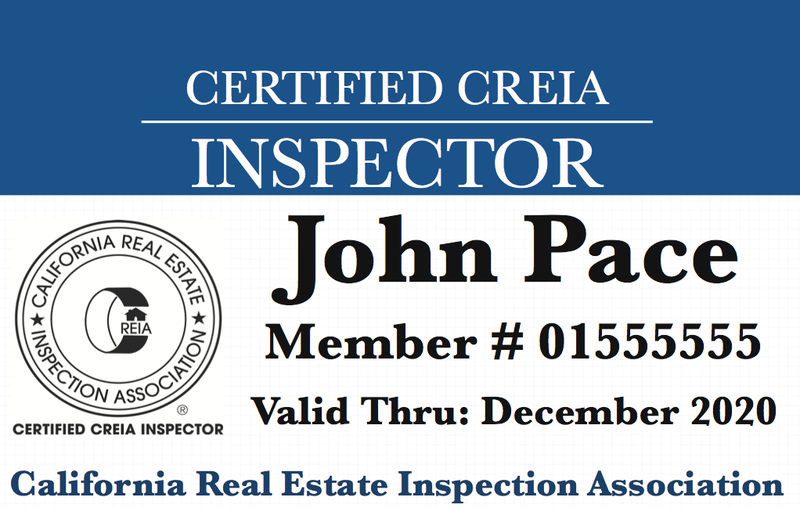 Business Products and Services: InspectorPro Insurance is one of the leading home inspection insurance providers in the nation. 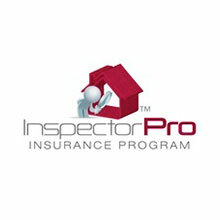 With a reputation built on superior claims handling and quality customer service, InspectorPro gives its clients peace of mind. Its risk management education works to decrease how often claims arise. 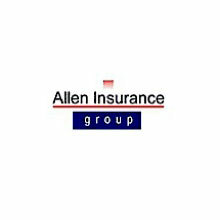 And its errors and omissions and general liability insurance policies are built to serve your unique business needs. Insuring with anyone else simply isn't worth the risk. L.A. 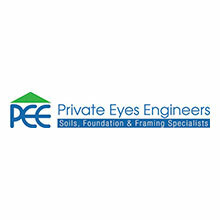 Private Eyes Engineers/Prestige Engineering, Inc.